Supporting the development that financial services are witnessing in Morocco, Holmarcom deploys its diversity through its presence in several segments of this sector, including insurance where it has inserted itself as a major player. 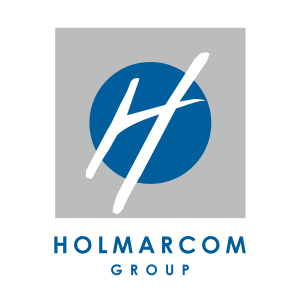 As a majority shareholder in several financial institutions, Holmarcom also holds a significant investment portfolio with various Moroccan investment funds with African outreach. commitments of expertise, listening, transparency and innovation. products for the changing requirements of its customers. Holmarcom position in the insurance industry is strengthened through Sanad, which is mainly focused on covering industrial and peak risk, confirming its commitment to contribute to the development of the Moroccan economy key sectors. Operating on the market since over 100 years and leading the Maritime and Transport segment as well as the Engineering and Fire Risks, the company develops through continuous search for new insurance niches. 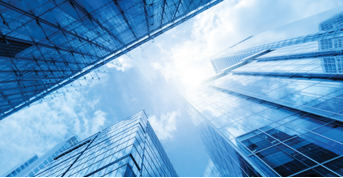 CPA is a firm specializing in insurance and reinsurance brokerage and in insurance investments, having built its reputation on its dynamism and expertise in the technical rules. Its business approach is reflected in the design of insurance solutions through constant dialogue and constant availability for its customers. Atlanta also created in September 2016 a new company in Ivory Coast with the aim of becoming a major player on the long term in the non-life insurance market of the country. Atlanta Ivory Coast non life business will be a milestone for the group’s development plan in the region.